As the two-episode extravaganza begins, Joe immediately calls out Mike in front of everyone for playing his idol stupidly, which cements my growing affection for Joe. He truly does not care and it’s glorious. To Mike’s credit, he completely owns his move and doesn’t apologize for it. He is bizarrely confident that “shaking things up” is the only way for him to have a shot at getting to the end of the game, even if his shake-ups are unsuccessful. Chrissy and Ryan are certain that their alliance of seven will actually stick together in the next two weeks, which is a flashing neon sign that it won’t happen. Smash cut to Lauren, who immediately proposes to Ben, Devon, and Ashley that they throw the seven out the window and form an alliance of four instead. Storytelling! Ben finds an idol which means there are two idols in play and a secret advantage. Now I’m happy Mike played his idol last week because it’s one less thing to keep track of. 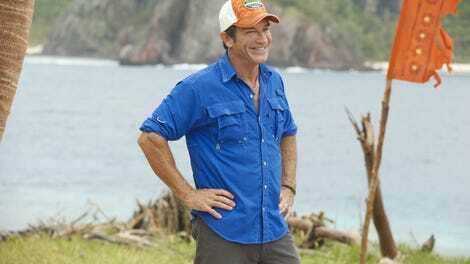 Ashley winning immunity sets up the alliance of seven to completely implode. Devon gets the idea to keep their new alliance of four a secret by having Ben vote differently from them, so that after they blindside someone from their own alliance he can keep the remaining two under their thumb through him. It’s just complicated enough to be a total disaster. So Devon’s plan actually works—except instead of blindsiding Ryan, the guy with an idol, they take out JP instead. This is a play I completely don’t understand. Why would you leave an upset player with an idol in the game? The plan post-vote is for Ben to keep acting as a double agent, in the process getting Ryan to play his idol. Good luck! Devon, who just admonished his alliance-mates for being too confident before the previous vote, is now boasting of his game prowess. That certainly won’t come back to bite him. To the alliance of four’s credit, the plan to keep Ben as a secret agent on the outs and let Mike and Joe think they are in an alliance of five is working far better than I anticipated. This is best illustrated by watching Mike shut down Ryan’s alliance overtures because he thinks he’s fairly well situated at the moment. The second immunity challenge is actually interesting for once, in that it’s finally one that isn’t everyone standing still and balancing on something. That it ends with Chrissy completing a puzzle to unscramble the word “invulnerable” is just a funny bonus. Devon sells Joe and Mike on a plan for their fictional alliance of five to vote out Ben, all the while the real alliance plans to vote Joe out behind their backs instead. Tribal Council is fun because the majority of the people arguing are basing their arguments on completely false information. Mike and Joe arguing with Ryan about being on the bottom of their alliances is surreal, considering none of them even have a real alliance or know the actual current dynamics of the game. 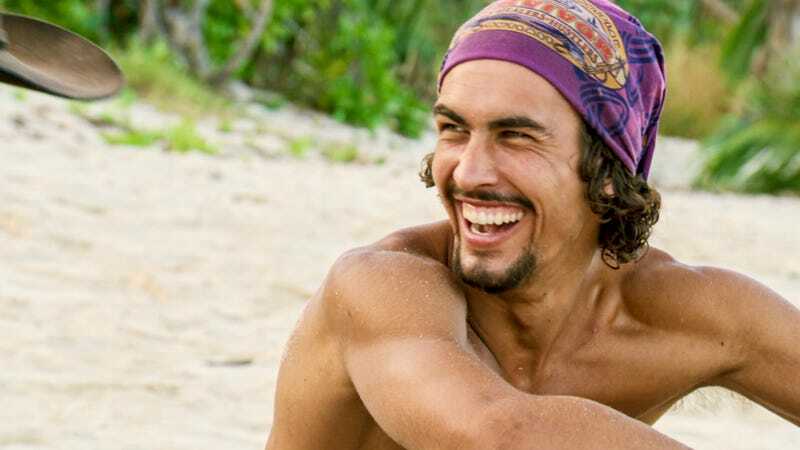 Ultimately, Devon’s plan works again and they vote out Joe and manage to flush an idol from Ryan to boot. This was a very entertaining two episodes and a great sort of coming out party for Devon, strategically. But did he show too much, too soon? There’s still a lot of game left and a lot of time for people to realize that Ben isn’t the only remaining threat to win in the end.